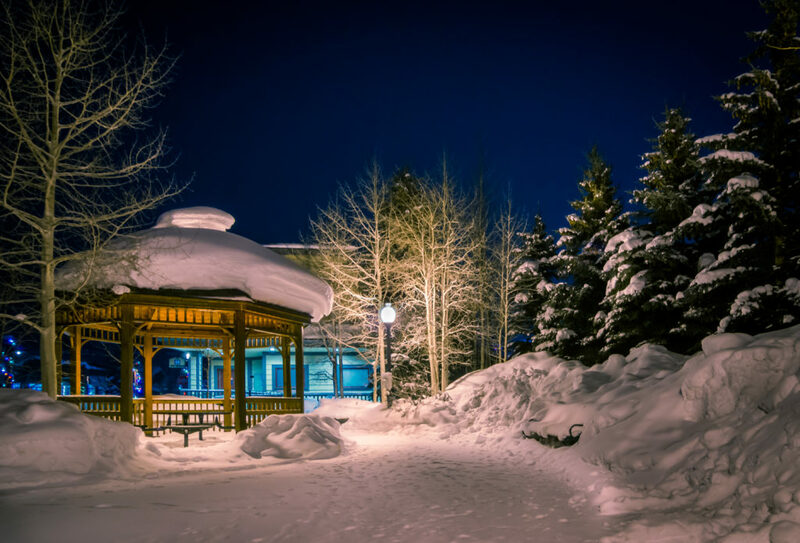 Are you interested in Events in Breckenridge? Frisco? Dillon? Summit County is a vibrant mountain community full things to do! We are lucky to live surrounded by mountains and ski areas but that is not the only thing going on here! We have a extensive culture of concerts, free events, outdoor events, summer and winter festivals, and much more! Whether you travel from Denver or the Front Range or all the way from Texas, Ohio, Washington or California... we have all the events and restaurant information you could ever need. Our Peak State Properties team is all locals who have been in this community for a long time, so don't hesitate to ask for restaurant recommendations, event ideas, times of year to visit or places to live that are close to our vibrant community.